** The Area Council will hold its next monthly meeting on May 6, 2019, from 7:00 to 9:30 PM at the Maple Valley Fire Station #81–SE corner of SE 231st St & SR-169. ** Our guest speakers will present to and discuss with us the status of the legislative fix to the Hirst decision regarding stream flows and private water wells. ** The GMVUAC has applied to the WaDOE for a MTCA Public Participation Grant for technical support and public outreach. We will keep you posted as to any decisions. ** At our March 4, 2019, meeting the WaDOE’s Tim O’Connor and Alan Noell presented an update on the Reserve Silica Mine Site MTCA Cleanup project; and WaDOE’s Jerome Cruz and Brad Petrovich presented an update on the Landsburg Mine Site MTCA Cleanup project. ** Keep an eye on this spot for important information regarding the Department of Ecology’s MTCA site cleanup projects in our service area, including the Reserve Silica and Landsburg Mine sites. ** We invite you to visit our Current Issues Box for more detailed information regarding these projects and much more. 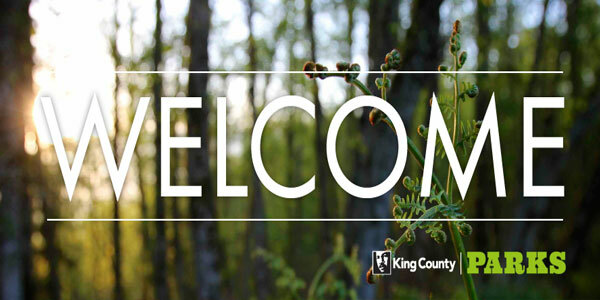 ** April 6-7, King County residents can drop off storm-related yard waste free of charge at the six King County Solid Waste Division locations that accept yard waste for recycling: Bow Lake, Cedar Falls, Enumclaw, Factoria, Shoreline, and Vashon. 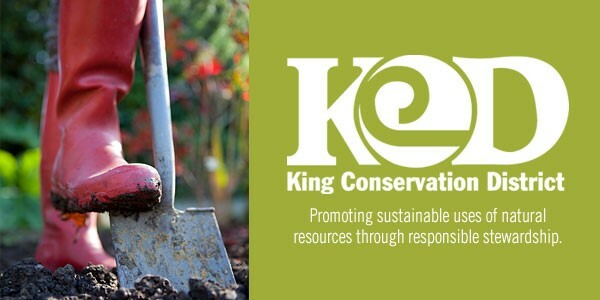 ** KC SWD is recruiting membership on its Solid Waste Advisory Committee. 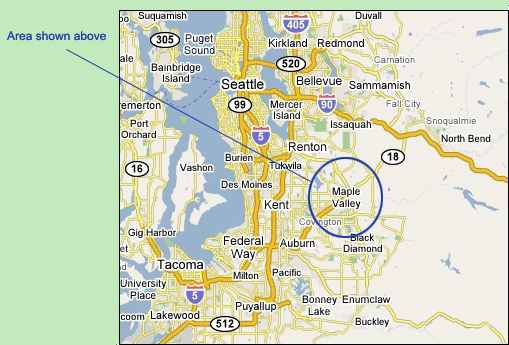 ** BPA announces vegetation management plan details for Maple Valley #1 Transmission Line. ** KCSO is accepting applications for the 2019 Community Police Academy. ** The KC Council is considering major amendments to the Zoning Code regarding local breweries and wineries and their continued operation in the rural area. ** Ruckelshaus Center is sponsoring workshops on possible updates to the GMA, SMA, SEPA, and more. ** King County Council is amending its Comprehensive Plan Ordinance and moving to an 8-year major update cycle. ** See Current Issues Box for timely information regarding the Asphalt Facility, Reserve Silica, and much more. The GMVUAC holds its annual operating model train show the third weekend of each October during the hours of 10:00 AM – 5:00 PM on Saturday and from 10:00 AM – 4:00 PM on Sunday at the Gracie Hansen Community Center, 27132 SE Ravensdale Way, Ravensdale. ** King County is proposing to conduct major updates to its Comprehensive Plan every eight years rather than its current four year cycle. ** Annual updates for technical corrections to the Plan may be requested pursuant to the Docket Process. 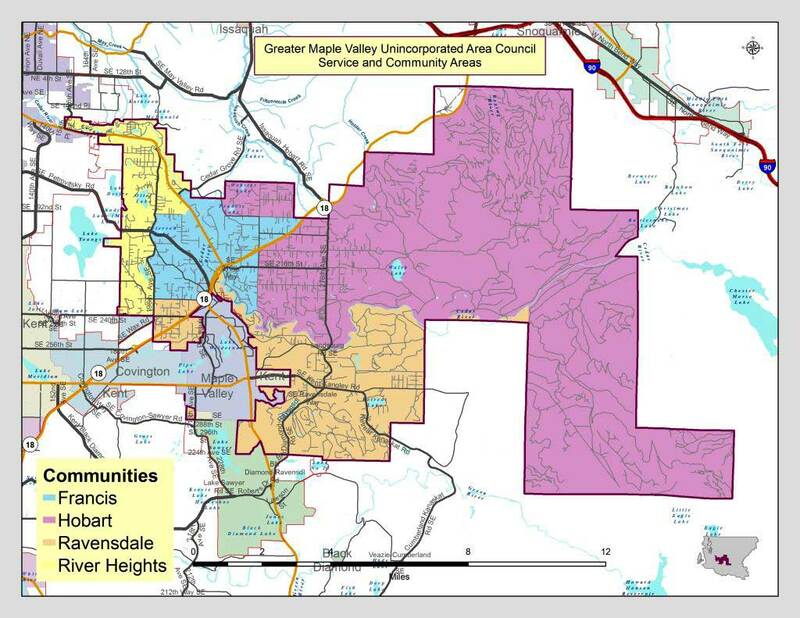 ** The County will also be working on an update to the Greater Maple Valley-Cedar River Community Service Area (CSA) Subarea Plan. ** GMVUAC extensively reviews and offers comments on all of the foregoing processes, projects, and programs. Please Read More for details. ** Partnership agreements signed between the DLS and four other County agencies/programs. ** View the slide show presented by DLS Director John Taylor at GMVUAC’s April 1, 2019, meeting. ** Danielle de Clercq appointed Deputy Director of the DLS. Read More for further information and links. ** March 26, 2019 – KC DLS issued building permit for Phase I of planned MJ Processing Facility. ** November 28, 2017 – KC Superior Court issued Final Order Denying LUPA and SEPA Appeal brought by neighbors to the Cramer/Maple Valley Industries LLC planned marijuana processing facility North of SR 18 and West of the City of Maple Valley. ** March 13, 2018 – Washington Court of Appeals, Division 2, issues decision in Emerald Enterprises v Clark County affirming County’s authority to enact zoning ordinance banning retail sale of marijuana in unincorporated areas (read more to see Published Opinion). ** King County Budgets, current and future, are presented with additional information relevant to the unincorporated rural area. ** The GMVUAC customarily invites the Director of the KC Office of Management and Budget to a Council Meeting to discuss the KC Budget and its impact on rural area services. ** Dwight Dively was the guest speaker at our October 2018 meeting and made a presentation on, and discussed with all the attendees, the KC 2019-20 Biennial Budget.